Dubai is all set to witness a total lunar eclipse on the night of July 27, an observatory in Dubai announced. During the eclipse, the moon will enter the shadow of the earth for about four hours, and the event will be seen clearly across at least three continents, officials said. According to the Dubai Astronomy Group, the eclipse will last for about one hour and 43 minutes, the longest in the century, and will also feature a “blood moon”. 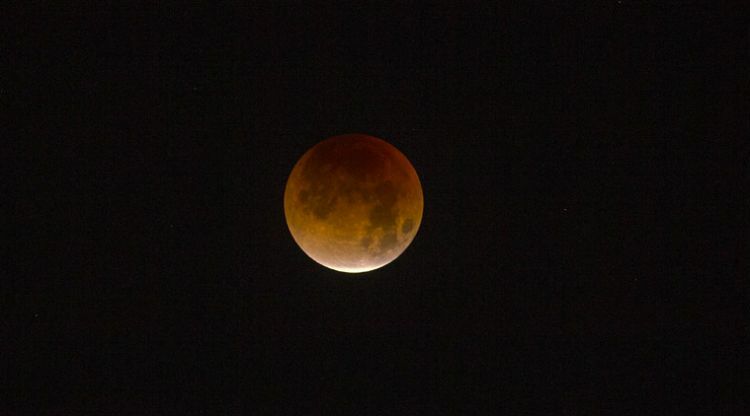 “Blood moon” is a non-scientific term used to refer to the red tinge on a fully eclipsed moon. The total duration of the partial phases is 2 hours and 12 minutes (22:24 pm to 02:19 am). The duration of the full eclipse is 1 hour and 43 minutes (23:30 pm to 01:13 am). Mars appearance will be the second brightest in the last 60,000 years, the observatory said. The Dubai Astronomy Group will set up an integrated event for both lunar and mars events.